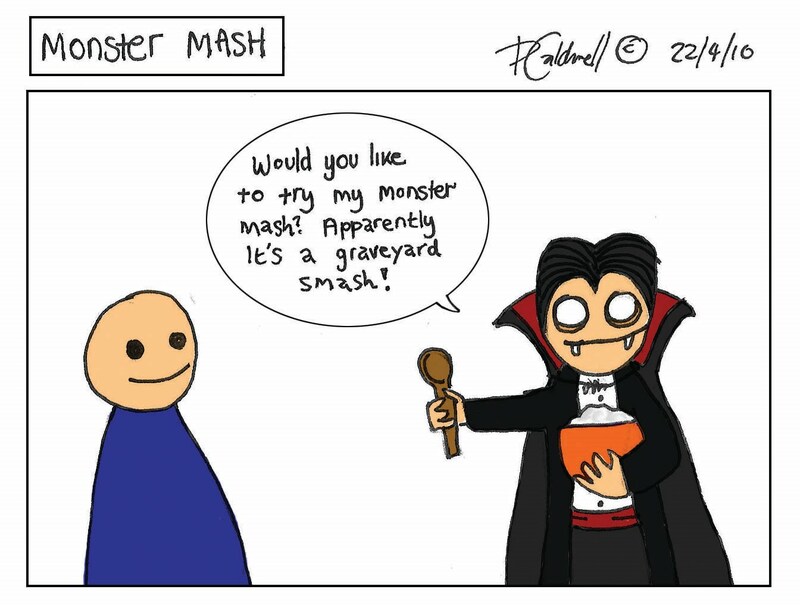 Does any one remember the monster mash? Well I do, and it was awesome. When was the last time a vampire offered you some mashed potato?